What’s In Fashion & Trendy? Dress up any event or business function with promotional fashion t-shirts! Retail-inspired fits, colors and patterns become quick fan favorites. 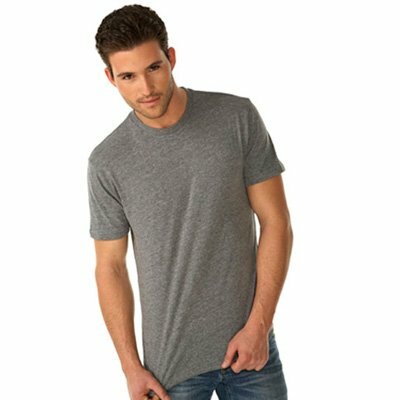 A combination of cotton, poly, and rayon make for softest t-shirt on the market. Extremely soft, comfortable and stretchy. Tri-blend fabric has a heather look for all colors. 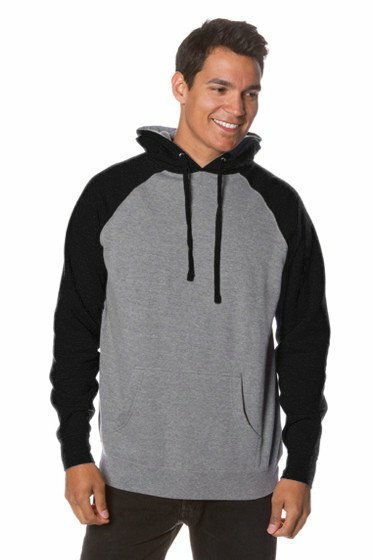 2-tone raglan pullover hoodie. 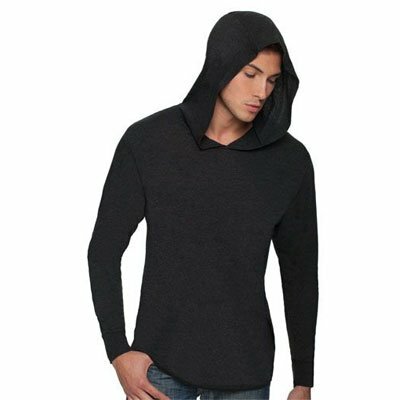 Offered in a variety of great color combinations with a jersey lined hood, nickel eyelets, flat drawcord and 1×1 ribbing at cuffs and waistband. We love the outdoors, and are thrilled to provide you with another high quality Indy garment combining fashion, fit and function for all seasons. 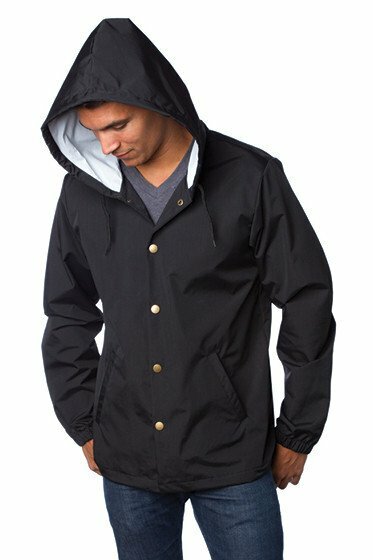 This Nylon Windbreaker Jacket is screen print friendly, and has a waterproof body & hood with snap front closure. T-Shirts, Long Sleeves, Sport Shirts, etc. 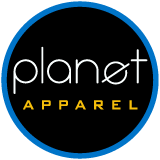 What Type of Apparel Do YouWant? Do You Want Screen Printing or Embroidery On Your Caps? Apparel or Cap/Hat Color(s) Desired?